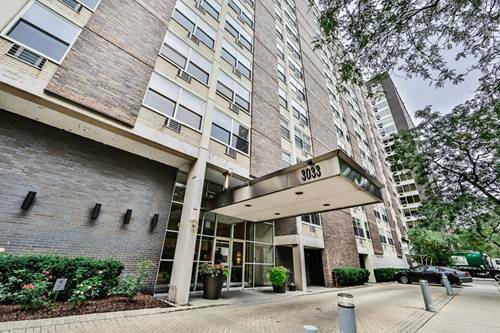 Move right into this completely remodeled East facing 1bed/1bath 830sqft condo in prime East Lakeview location! 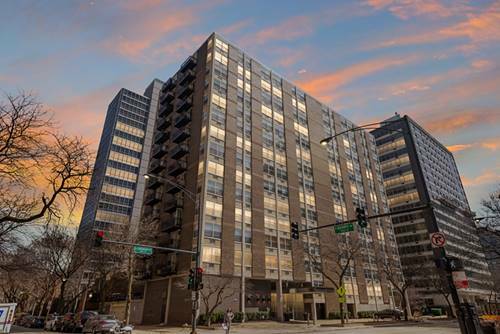 This unit was rehabbed in 2015 & features a number of upgrades from the developer. Beautiful white kitchen w/42'' cabinets, glass tile backsplash, granite countertops, stainless steel appliances & upgraded to add additional cabinetry for more storage. 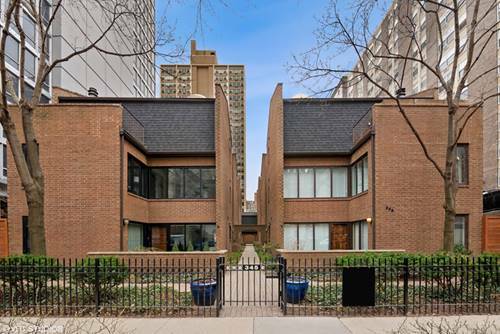 Large living area w/walls of windows that flood the room w/natural light & opens into a separate dining area, perfect for entertaining (or could be closed off for 2 bedroom)! Spacious bedroom w/spa like bath. In-unit all-in-one washer/dryer. Storage locker on Mezzanine & tons of storage & closet space in unit. No rental cap. Pet friendly! 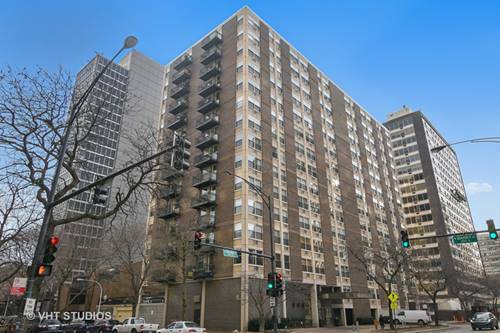 Full amenity building w/rooftop deck, grills, storage, laundry & doorman. 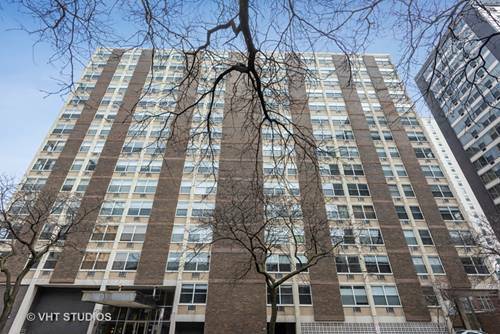 Easy access to LSD, Sheridan buses & Belmont CTA stop. 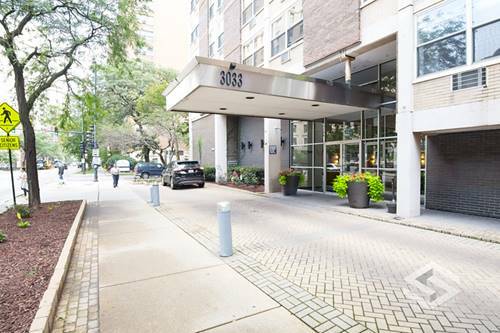 Walkable to Belmont harbor, Diversey Harbor, Broadway St, Lakefront trail, Presence hospital, restaurants & more! 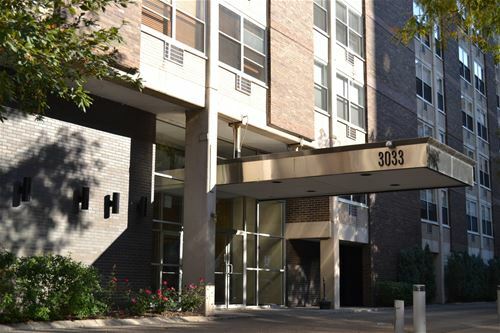 VA & FHA approved. 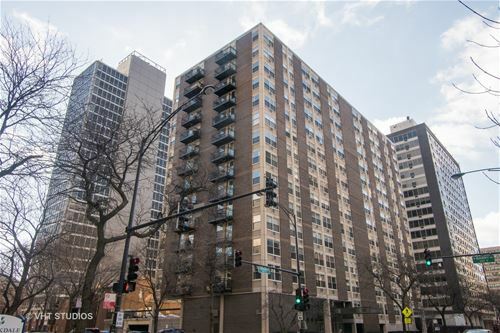 For more information about 3033 N Sheridan Unit 1004, Chicago, IL 60657 contact Urban Real Estate.